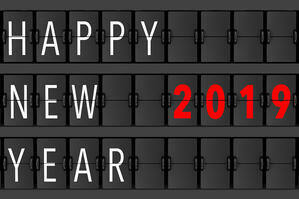 Happy New Year from ARMI ! The start of the New Year brings new reference materials to help you with your elemental analysis needs. This month we are introducing six new certified reference materials for titanium alloys, low alloy steels and nickel alloys. These CRMs include low alloy steel grades AISI 8620, 4820 and 5140H, titanium alloy grades 6-6-2 and 4-2.5-1.5 and nickel alloy 925. In order to help you minimize your sample preparation we offer our reference materials in several forms that are appropriate for the most common analytical techniques. Our products are all available as 38mm diameter x 3mm thick discs for XRF analysis, 38mm diameter by 19mm thick for general purpose or optical emission analysis and as chips for analysis by ICP. The part numbers for each reference material and form are shown below.